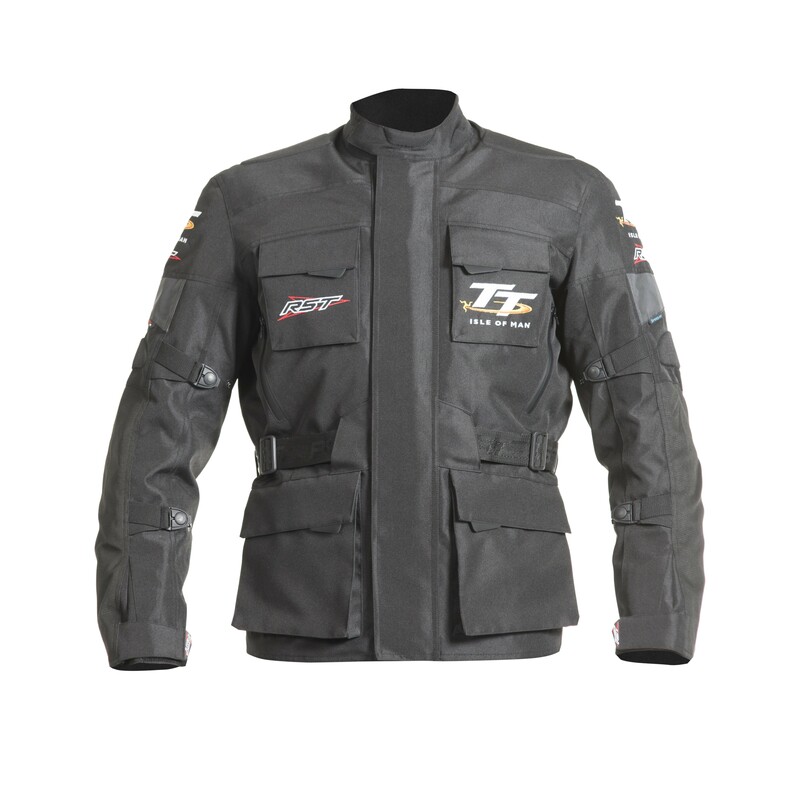 The Alpha motorcycle jacket is the IOM TT collections ¾ touring jacket, utilizing high tenacity Maxtex for the outer combined with our Sinaqua waterproof and breathable membrane. 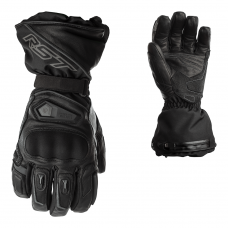 Plus you get Contour Plus CE armour to the shoulders and elbows. 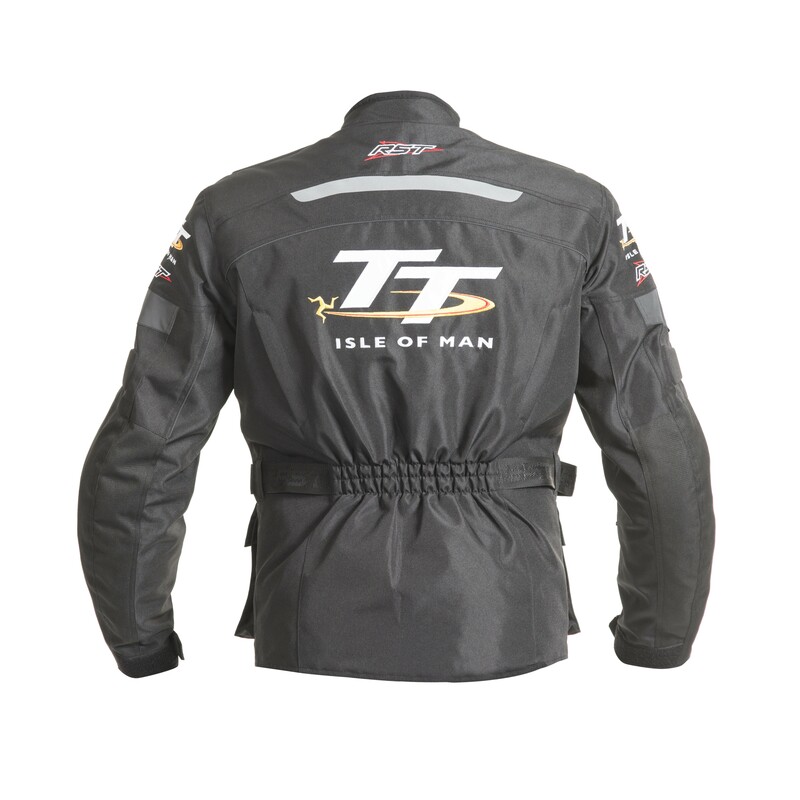 If you're a Isle of Man TT fan this is a great biker jacket for you! 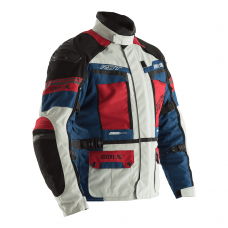 RST profile street fit: ¾ length jacket built using a Maxtex construction, with a Sinaqua waterproof breathable membrane and thermal lining. 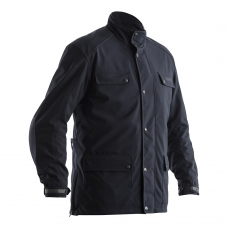 Triple and double stitched seams: all seams are stitched using super-strong bonded nylon for maximum burst resistance. 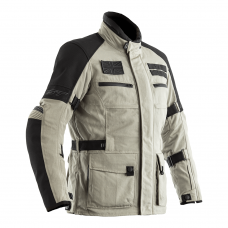 Contour Plus CE armour to shoulders, elbows and knees, with pockets for optional contour plus back protector / hip armour. 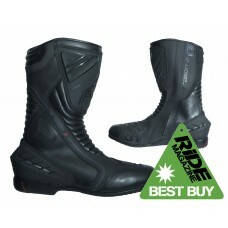 Reflective panels and piping for maximum visibility to other road users in the dark. 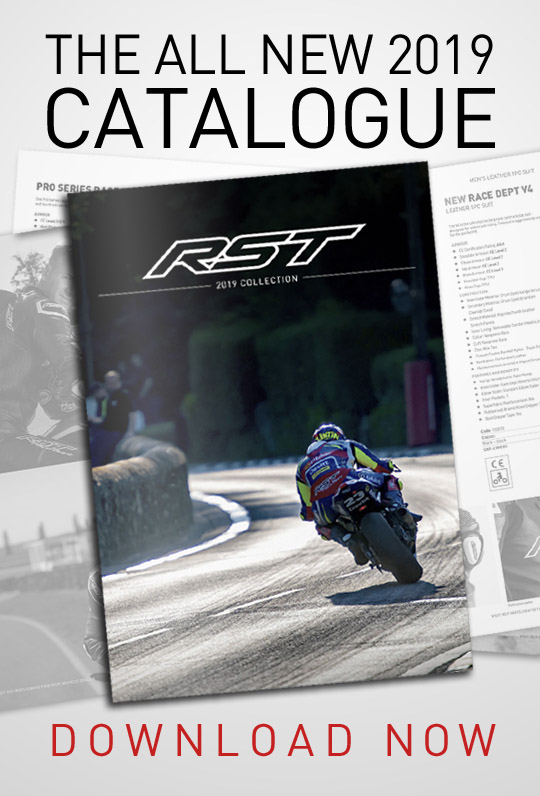 Multiple adjustment points to achieve the perfect fit whatever you’re wearing underneath.